At a time when computers were big clunky machines only used by corporations & universities. But it turned out to be the start of the PC revolution. But it turned out to be the start of the smartphone revolution and a multi-billion dollar industry. But it turned out to be the best and last search engine. But it turned out to be the best & last social network & a huge & still growing cash cow. But it turned out that Mark was right that the newsfeed was a crucial tool in helping friends stay connected with each other & one of the major tools that made it better than its competitors like Friendster & Myspace, which all eventually died out. 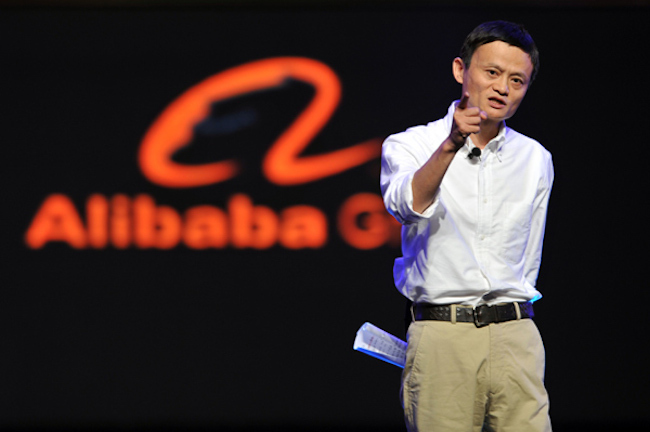 But it turns out that it kick-started a series of events that led to the eventual founding of Alibaba, which became listed on Nasdaq through one of the biggest IPO events in history in 2014. And it turned out to be a billion dollar company called Snapchat. But it turns out that the team was able to build a 20 billion dollar company called airbnb. It turned out that airbnb wasn’t a bad idea at all, once you’ve ironed out some issues. At a time when big car companies like GM were failing. But it turned out to be the start of the electric car revolution. Paving the way towards a future of reusable rockets & affordable space flight. All while already being a profitable company. Most people can be, and are often wrong about these things. That’s why most people are not billionaires. That’s why most people won’t take the risk to build world-changing companies. That’s why most people are not visionaries. That’s why most people don’t end up leaving a dent in the universe. For satisfying your own ego or just being ignorantly or baselessly contrarian. But they always have a point. In which case they would be contrarian, but wrong. Then there is a chance you might be contrarian, but right. There is nothing wrong with being most people. In fact, most of the time, we are most people. Most people prefer to follow after someone else has tried. We realize something that is contrarian, but right. We suddenly become, unlike most people. Most people will think you are, well, just wrong. Some people who will support you. We just got to find those some people. When some people finally becomes most people. Most people won’t be able to understand how people can disagree with something as obvious as that.